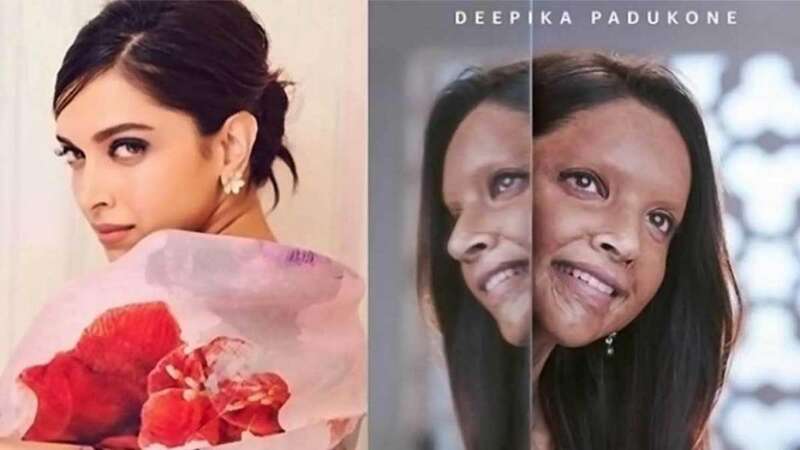 New Delhi : The Bollywood actress Deepika Padukone on Monday shared her first look from the upcoming movie ChhappakChhappak. She is seen smiling to show a glimpse of the undying spirit as acid attack survivor Laxmi Aggarwal in the still. The shooting for the upcoming movie will begin from Monday in Delhi. While it’s a story about the life of Laxmi, Deepika plays the character named Malti. It’s also the actress’s first film being bankrolled under her own production house, KA Entertainment. The film has been slated to release on January 10, 2020; Ajay Devgn's Tanhaji: The Unsung Warrior will also release on the same day making it a box office clash.